Installing Carpet, Hardwood, and Laminate Flooring in Mundelein, IL since 1975. 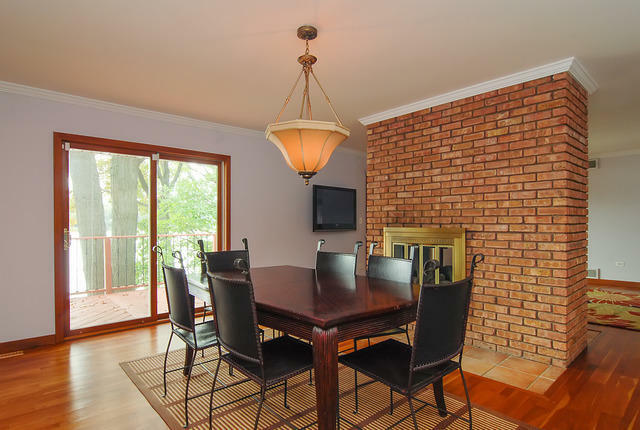 Mundelein is a quiet, historic community with beautiful homes and lots of green spaces. 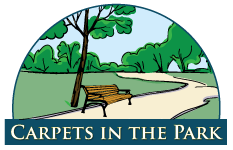 Carpets in the Parks has been installing flooring in the Mundelein community for almost 40 years. Carpets in the Park employs certified, registered, and professional flooring installers. We stand behind all our products and our professional installation with an unconditional guarantee. Carpets in the Park offers decades of experience with all different types of flooring materials, including carpet, hardwood, laminate, tile, and even commercial flooring. Check out our special offers for flooring discounts. 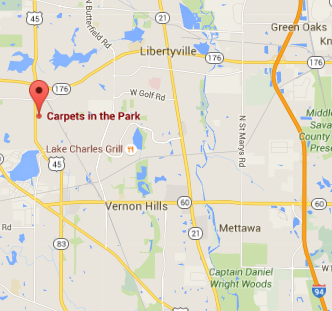 Carpets in the Park services all of the Mundelein area, including neighborhoods like: Barnhill, Diamond Lake, Fields of Ambria, Loch Lomond, Sylvan Lake, West Shore Park, and Countryside. Other guys promise cheap prices and can’t deliver. We at Carpets in the Park offer great service at a great value, with high-quality flooring products. Or, visit our Mundelein Showroom!